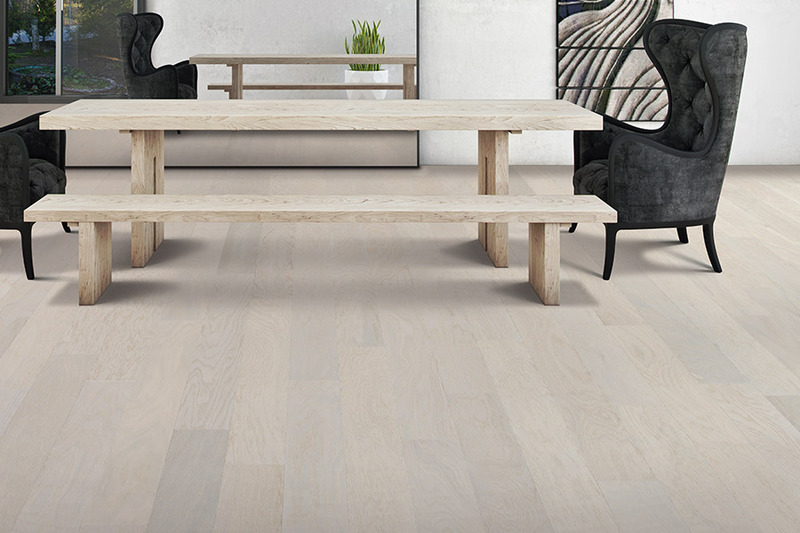 There’s no doubt that hardwood flooring brings a kind of timeless elegance that’s simply hard to beat. 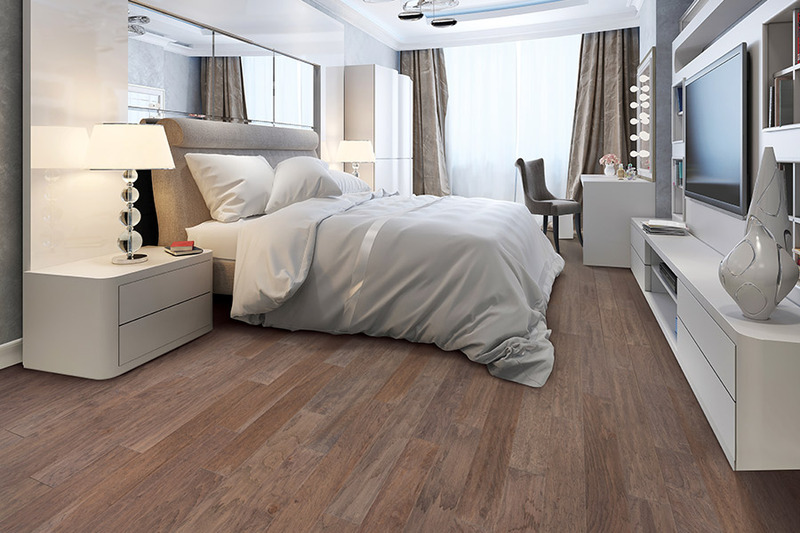 Knowing its amazing ability to last up to 100 years or more can help sway your decision, especially if you are looking for a long term flooring solution anyway. That kind of lifespan can be a peace of mind that is worth the wait. What’s more, it’s a great investment, whether you’ll be keeping or selling your home. In the end, it can create a higher sale price, bringing you back most of your investment, should you decide to sell. At America’s Best Carpet & Tile, we know that your floors are one of the most important aspects of your home, and so it is to us as well. From our Memphis, TN showroom, we make it point to become as involved in finding our customers the perfect flooring as they are themselves. We are completely dedicated to the trust and complete satisfaction of our customers, and so it has been since 1990, for the areas of Memphis, Southaven, MS, Germantown, Olive Branch, MS, and Collierville. We invite you to visit our showroom, so we can extend that assistance to you in your search for the perfect flooring. 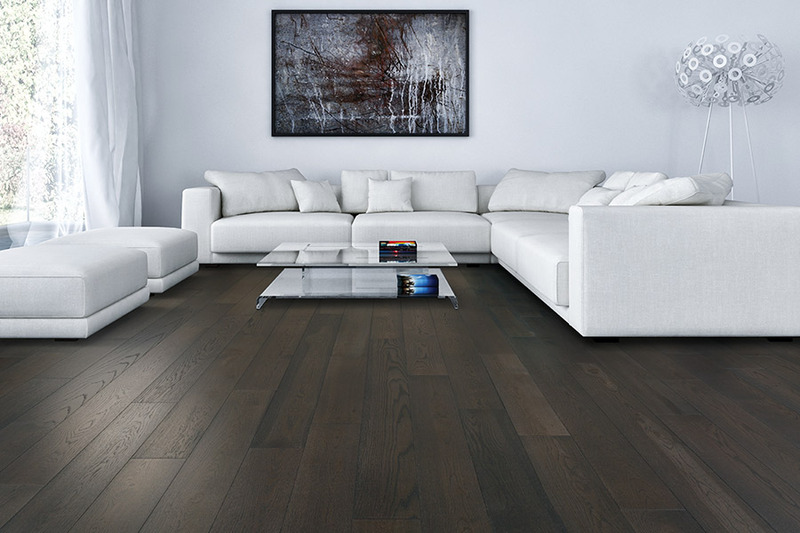 Species is the first decision you’ll make regarding your hardwood floors, and it can be the most important one. Species are rated by hardness, and range from very hard to very soft. 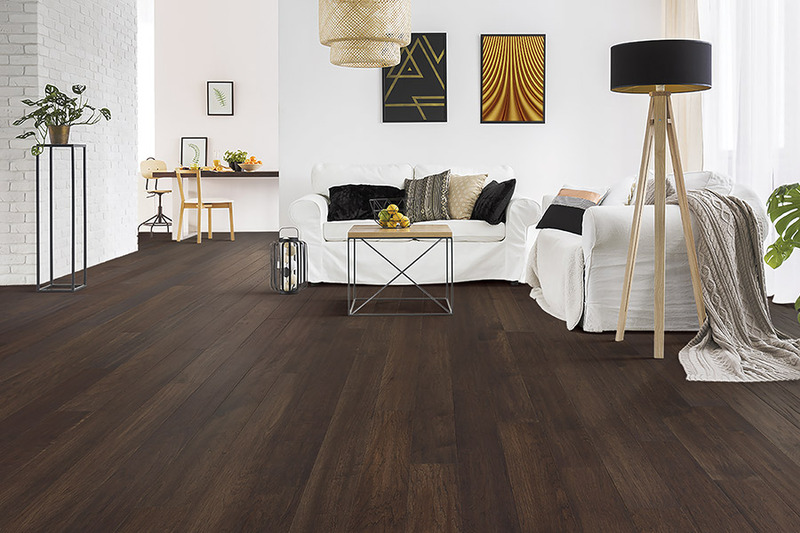 Of course, the harder the wood, the more durable it will be, so it’s the better choice if your home is extremely active or has a great deal of foot traffic on a regular basis. It’s important to make sure you get the right species, as well, so that your floors can live up to the lifespan you expect from them. 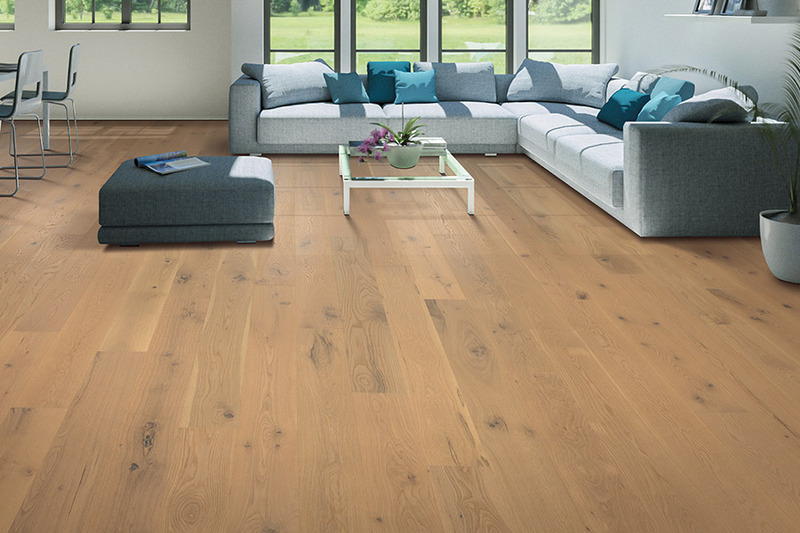 Solid wood flooring can never be placed below grade, as it reacts negatively to humidity, moisture, and temperature changes. 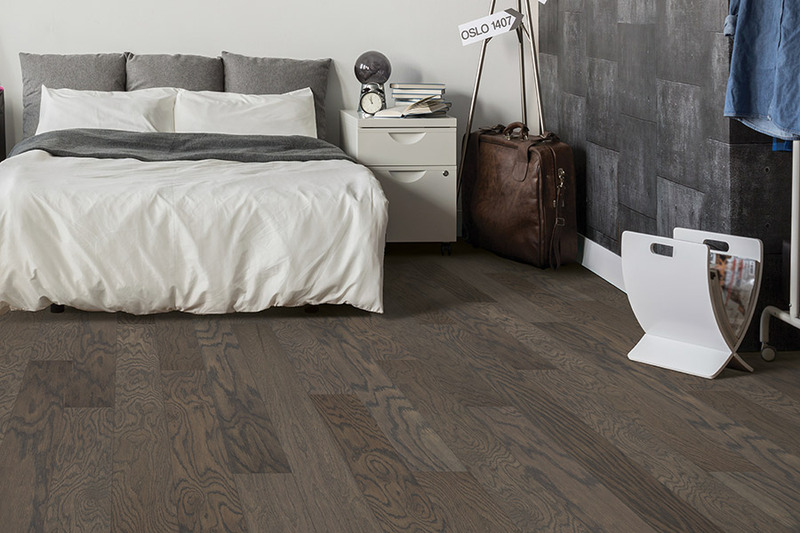 However, if you find yourself needing flooring for spaces like this, you can still have hardwood floors by choosing engineered flooring. It still offers many of the benefits you get with the solid option, but does not react in the same ways, so it’s available for placement in a wider variety of spaces. Engineered flooring can even be refinished at least once. 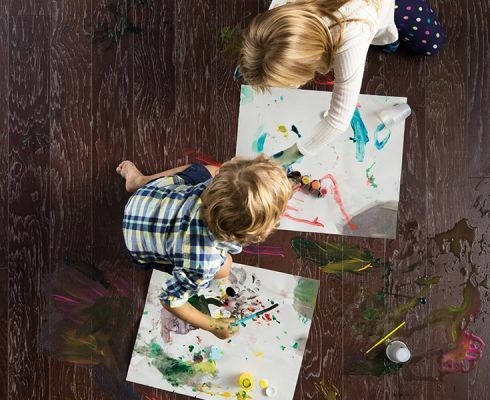 Refinishing is another of the ways that your wood flooring manages to meet its expected life span. This process literally strips away decades of wear and tear, leaving you with an amazing new floors, that looks brand new all over again. If you prefer, you can even change stain colors and finish types at this time, which only adds to the brand new feeling you’ll get once it’s finished.